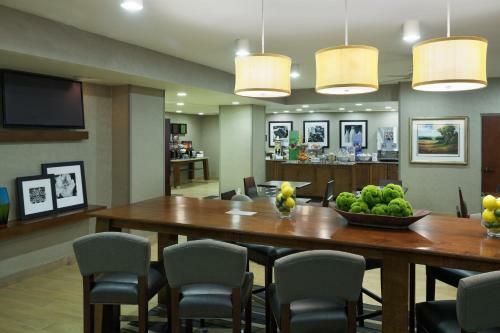 Situated only minutes from the University of North Carolina Charlotte, this conveniently located hotel offers a number of modern amenities including a 24-hour snack shop along with comfortable accommodations and friendly service. 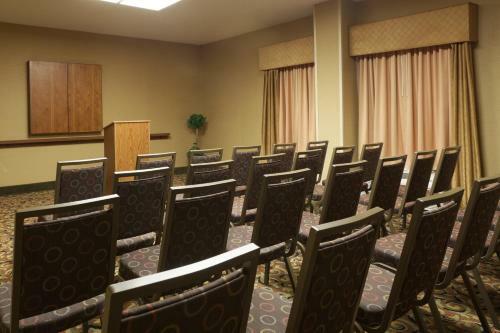 Only a short distance from the Hampton Inn Charlotte University Place, guests can discover the Lowes Motor Speedway and Verizon Amphitheatre. 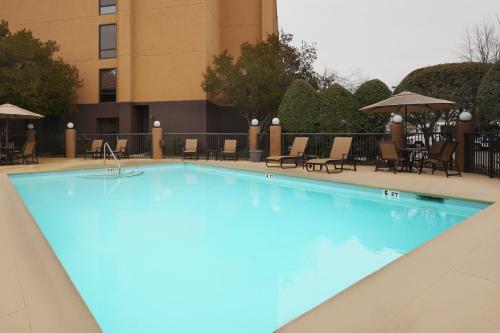 The shops at Northlake Mall and the UNC Charlotte Botanical Gardens are also nearby. 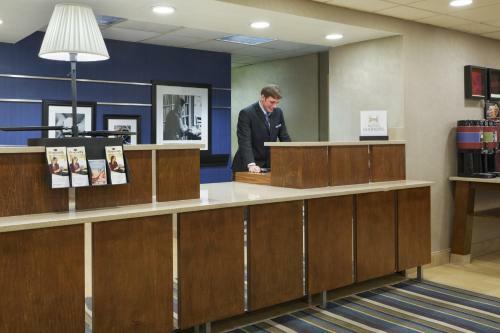 Guests at the Charlotte University Place Hampton Inn can enjoy a restful night of sleep on the hotel's signature Cloud Nine beds. 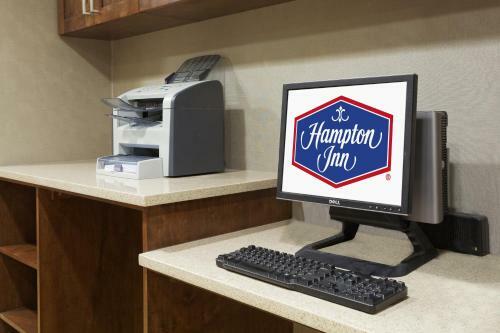 The hotel also features a free hot breakfast along with wireless internet access. 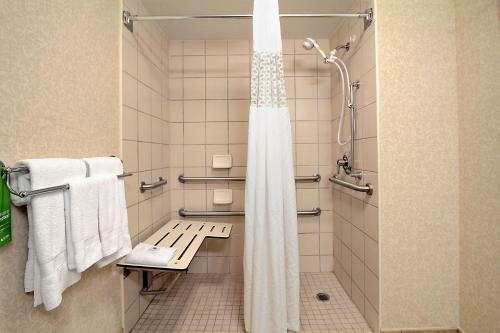 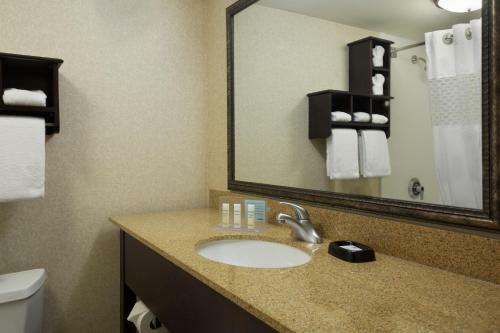 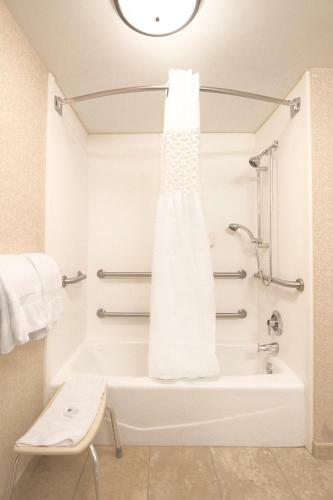 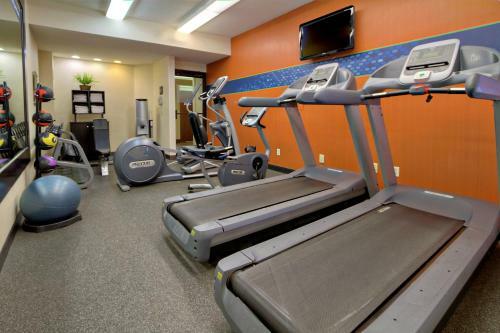 the hotel Hampton Inn Charlotte University Place so we can give you detailed rates for the rooms in the desired period.